In the Timeline view, position the red playhead to where you want the panel to be split. 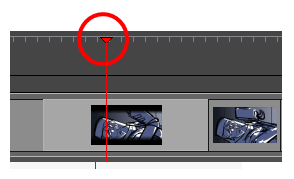 ‣ Select Storyboard > Split Panel At Current Frame. 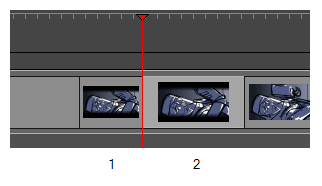 NOTE You may have to adjust any layer transformations you created before splitting the panels.